Road trip with teachers, Nick and Brian in their 1968 drop top Cadillac. Touring Americana like you’ve never seen before, this duo takes you along for the ride as they get up close and personal with the awesome people and places that make this nation rock. Among the many locations RTM explores this season are Ashtabula County, OH, Lake Lure, NC, Rome, GA and Morgantown, WV. 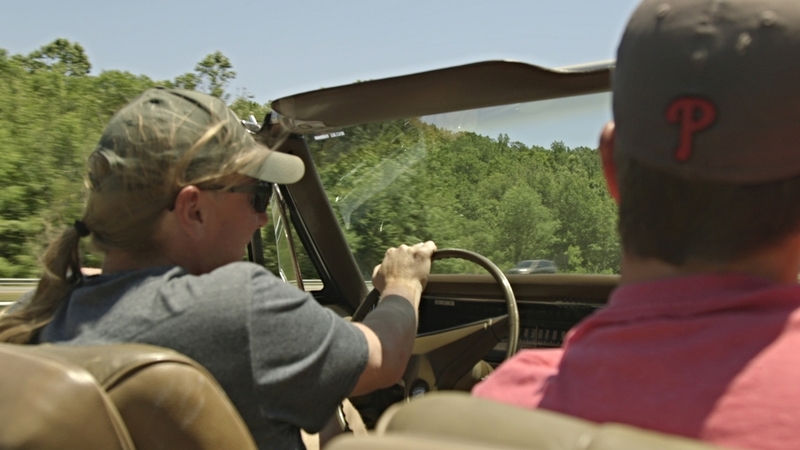 Follow the Road Trip Masters as they explore the history, food, places to stay and things to do in small towns across America. See behind the scenes at various shoots and most importantly, the Road Trip Masters-Mobile, their beloved 1968 Drop Top Caddy.